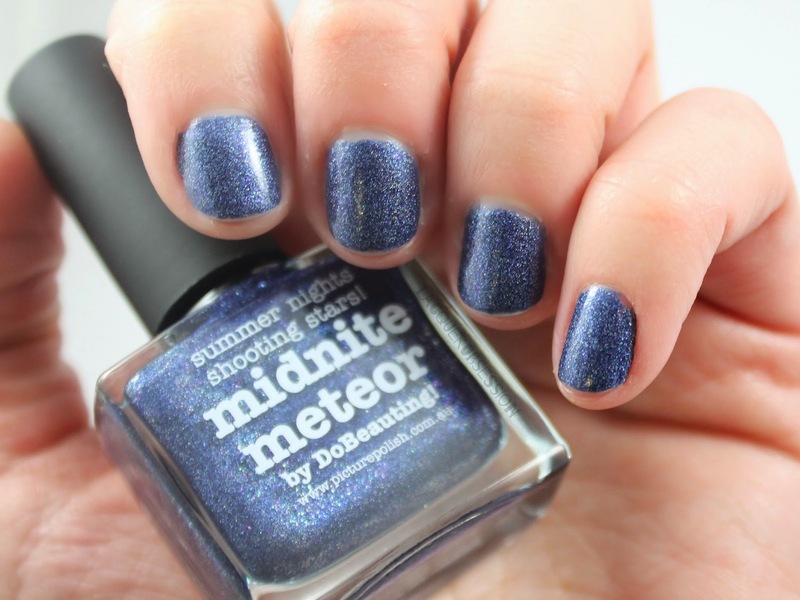 Picture Polish "Midnite Meteor" from the “2014 Collaboration Series”. 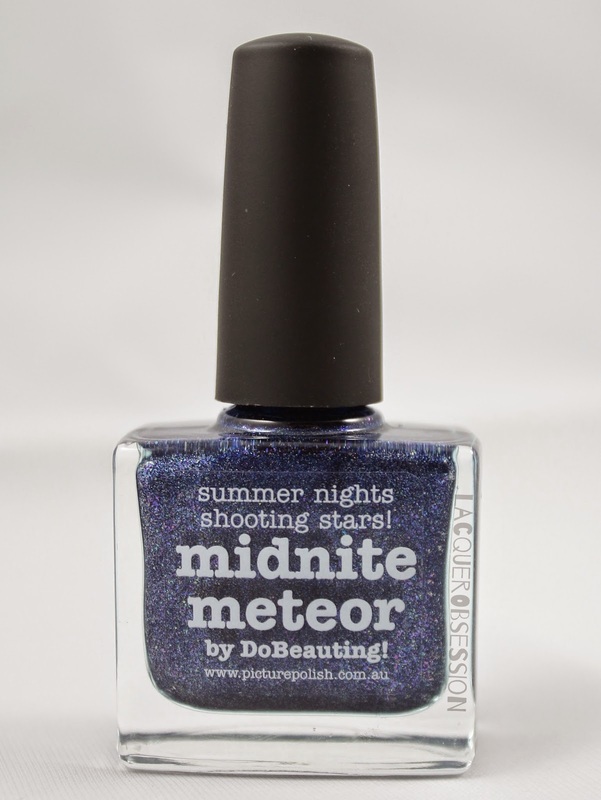 This shade was created with Cristina from DoBeauting and inspired by shooting stars in strong blue summer nights. 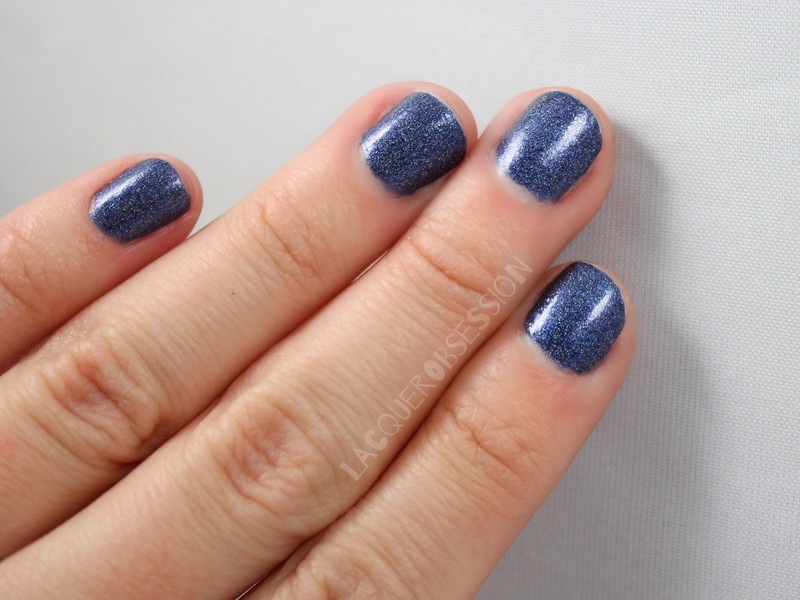 Color: Midnight blue with holo shimmer that dries smooth. Application: Smooth and good coverage with just two coats. 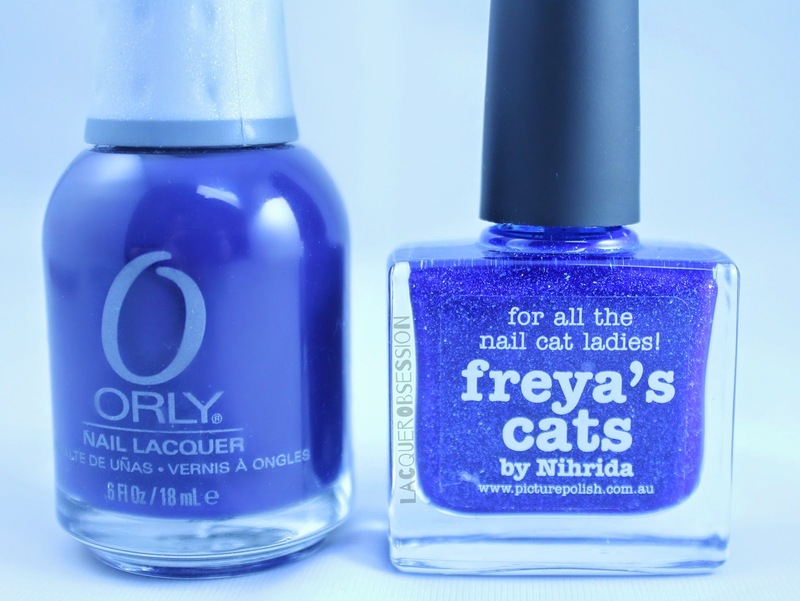 Picture Polish "Freya's Cats" from the “2013 Collaboration Series”. 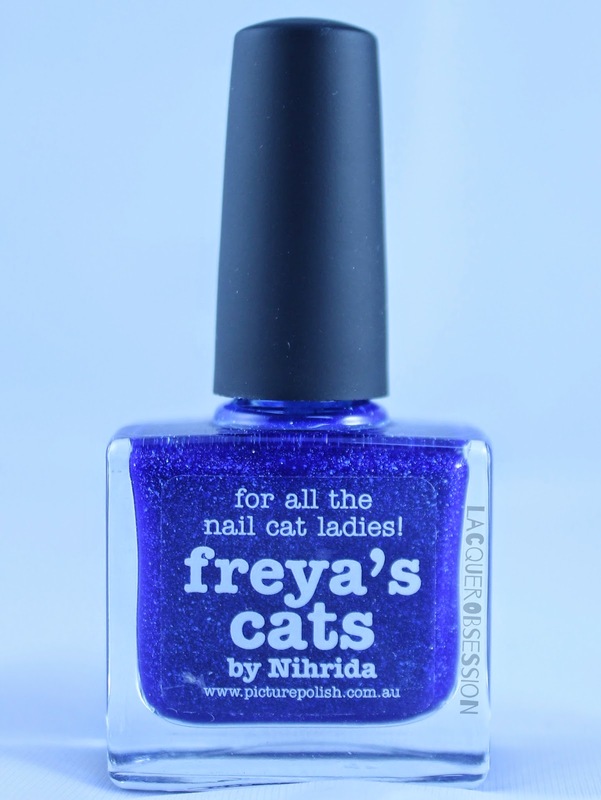 This shade was created with Sasha from Nihrida and inspired by the Norse goddess Freyja, cats and well the color blue! 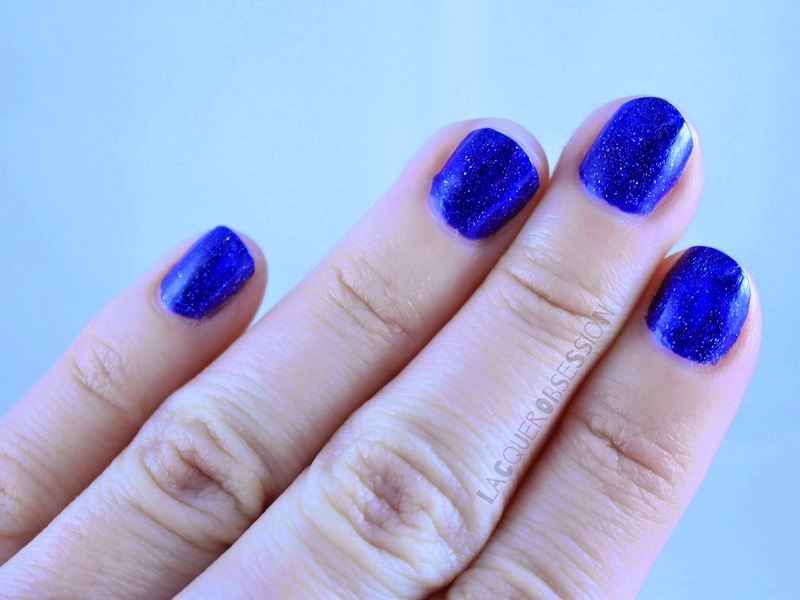 Color: Electric Blue with holo shimmer. 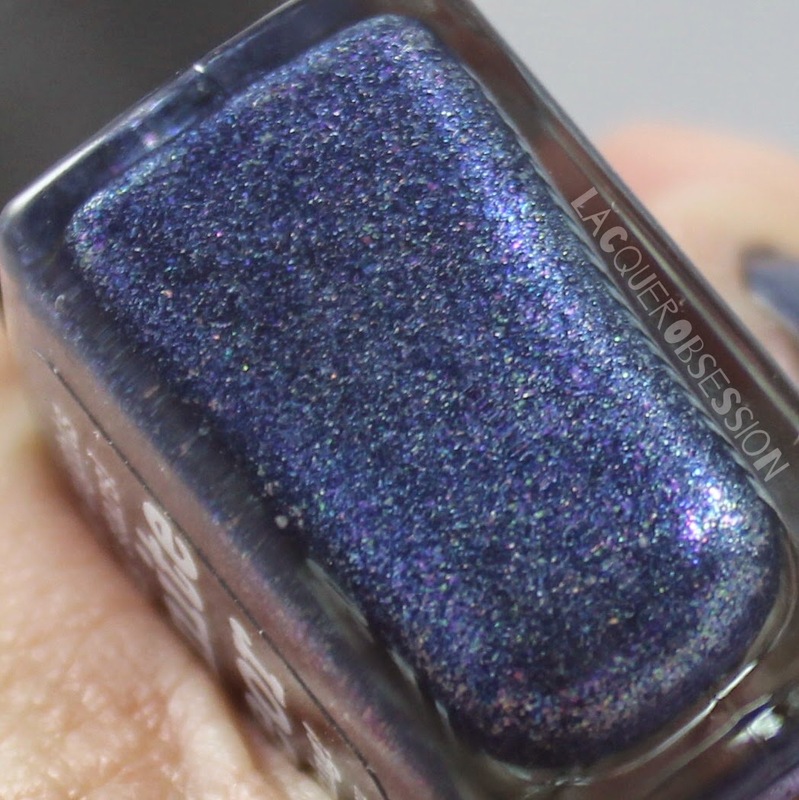 Application: The polish applies smooth and has a jelly-like formula. Since I am a little impatient and wanted to get more coverage with less coats, I used Orly’s “La Playa” as a base before adding 2 coats of “Freya’s Cats”. Both of these colors are gorgeous! !